Religion, and religious institutions, are not only granted undeserved credit for their role in social movements, but are also not afforded the responsibility they deserve for the damage they inflict to the movements they infect, and the communities represented by those movements. 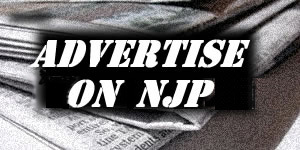 Christians are all too ready to yell about the involvement of Islamic organizations in the Arab Spring, yet, as Occupy Churches spring up in American tent cities, and Occupy Faith groups begin to flourish, they turn a blind eye to the history of hierarchy, misogyny, and homophobia that has plagued revolutionary communities from the early European protestants, to the nationalist Irish under British rule, and the African-American community civil rights movement. Religions are, by their nature, hierarchical. They worship a godhead and follow the rules ordained purportedly by that godhead. They do not arrive at decisions through consensus. They cannot. They must obey the rules and dictates of the godhead, and, at most, allow that a select group of god experts interpret those rules and dictates. Believers, adherents, and followers, do not have a say in what the teachings of the godhead are. 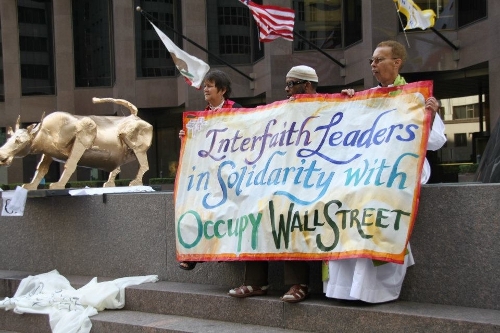 The Occupy Movement is not only leaderless, but, by extension of that, be ‘followerless’ as well. If any think that the Democratic Party, or MoveOn.org, or large corporate/political/bureaucratic unions are the biggest threats of co-option, they are completely missing what is being allowed to happen right under their nose. 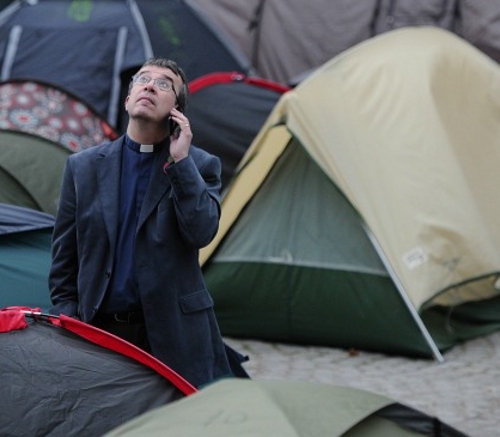 Religion, and religious institutions, represent the greatest threat to the Occupy Movement. 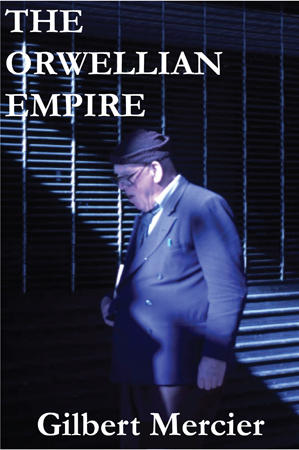 Religious leaders, such as priests, ministers, clerics, clergy, and acolytes et al, exert their leadership by claiming to be fellow followers of an invisible, silent entity that speaks and communicates through them. They refuse to admit that their godhead is nothing more than a construct of humans, that they exploit, and they fail to explain why their interpretations of the teachings of their supposed singular godhead has as many variations as their are religious leaders. The advent of interfaith ceremonies and activities clearly demonstrates this hypocrisy. The all knowing god, that has always been, and always shall be, has either been on a pretty steep learning curve for the past few hundred years or is a human construct that directly reflects the attitudes of the believers and the society they live in. Supposed adherents to religions, whose holy scriptures claim that their god is the only true god, and that all other religions must be shunned, and whose followers must be either converted or killed, should not be praying together. Not unless they have the authority to change what their godhead teaches, and demands, through the holy scriptures that claim this to be an offense punishable by death. Religions are still denying equal rights to women, homosexuals, and any that do not adhere to their doctrines and dogmas. 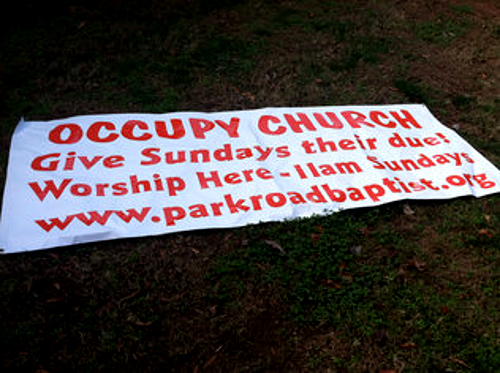 Is this what the Occupy Movement stands for? Why are religions being given a carte blanche where others are vigorously denied. Why are sermons and teachings being allowed that tell Occupiers what they must do rather than make proposals to Occupiers, open those proposals up to critical, clarifying questions, allow themselves to accept friendly amendments, and then seek consensus or be blocked because they violate the fundamental values of the movement? I was at a gathering of occupiers where speeches were being given by representatives from a variety of community groups. A representative from a Native American group stood and explained that their community’s spiritual tradition demands a hierarchical structure because their prophecies claim that the four different colors of peoples on the planet would each find their own way, and, that for Native American people, people that share their color, a hierarchical structure was their way. The group sat silent, most nodded approvingly and thanked the speaker for their wonderful offering. No one challenged the assertion. What? Hierarchy, segregation, division, and separation… all OK because it’s framed as spiritual, prophetic, and part of someone’s religious belief. Our societal conditioning does not allow us to challenge even the most egregious violations of our values when they are framed in such terms, apparently. Religions claim that many movements have come out of their institutions and congregations. The truth is: In Ireland, as in America from the time of restoration through the civil rights movement, churches and religious institutions were simply the only community spaces where activists could organize. The movements occupied the churches out of necessity. They didn’t see the danger, as we’ve all been programmed not to, with religion. 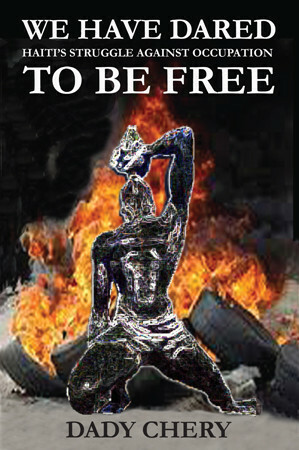 Now, they as communities, and their movements seeking emancipation, have suffered as a result. Religions have a prolific history of being just chameleon-like enough to infiltrate entire communities and cultures, adopt their lingo, appropriate their practices and traditions, and then completely usurp and control them. This cannot be allowed with the Occupy Movement. This must be aggressively resisted. 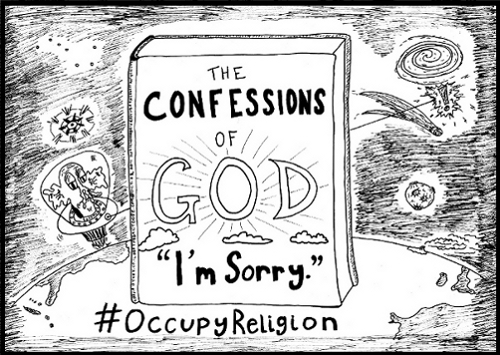 Religion should not be Occupying the Occupy Movement. Intolerance cannot be tolerated, regardless of how it is dressed up and justified. 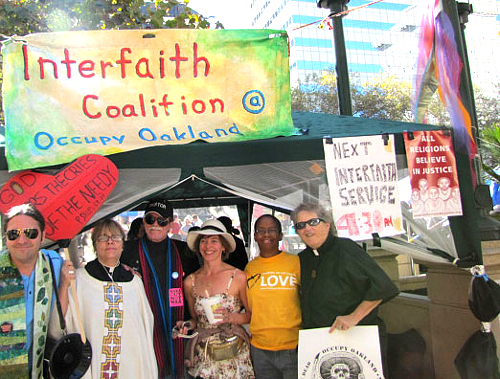 The Occupy Movement should only be occupying religions as a means of dismantling their destructive and divisive influence over our society and politics, equal to, or greater than, any corporation or financial institution, and introducing the unconditionally equal, personal empowerment of direct democracy and consensus building. Amen.